Hi! 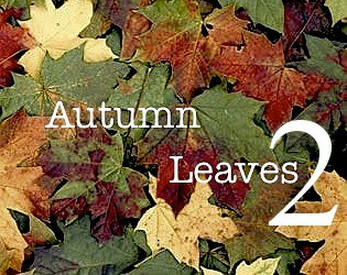 This game is a sequel to one of my previous games, Autumn Leaves! Following on from the last one, this slightly longer twine game follows our protagonists Autumn and George as they spend a week together during exclusion. A twine game about asexuality, queer kids talking, and having a nice time in the woods. Made for AceJam in 2018. It was originally going to be a VN with, like, art and stuff, but life got in the way for the team so here's a twine in time for the jam ending. This game is playable with the keyboard as well as mouse - hit spacebar to continue.